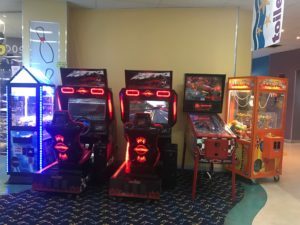 You can win great prizes such as a Ipad or a Drone at Gosford City Bowl! 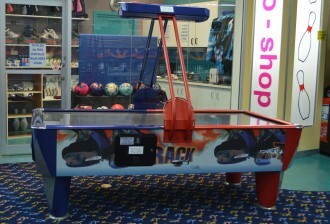 Take on your friends at air hockey or get your adrenaline pumping in a round of Crazy Speed Racing. 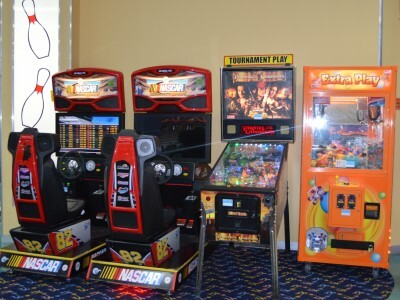 There are plenty of games to keep the whole family entertained in our arcade.